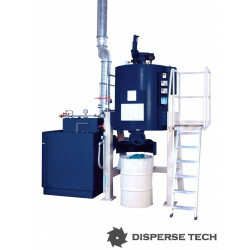 Our machines and units conform to the relevant regulations and offer a maximum of safety and health protection for the operator. 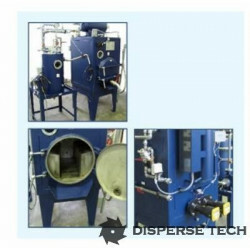 Distillation units recover contaminated solvents and washing agents. 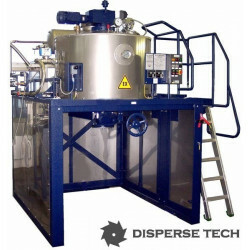 The distillate is as effective as new solvent and can be reintroduced into the solvent circuit of the cleaning system. This contribution to a healthy environment is also interesting for economic reasons, as most distillation units, for instance, pay themselves off in a very short time. 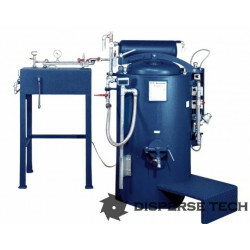 All distillation units can be combined with a washing machine and an appropriate washing agent supply system to form a closed circuit.